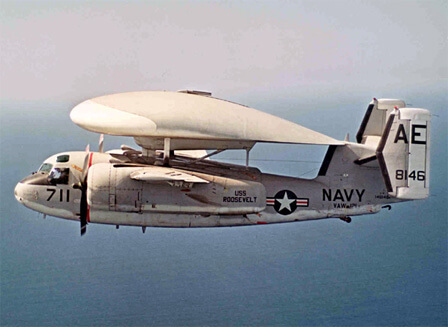 Claimed by Grumman to be the only aircraft designed from the outset for the AEW/Tactical Command and control role, the first of the E-2 series made its maiden flight in 1960 and entered service in 1964. 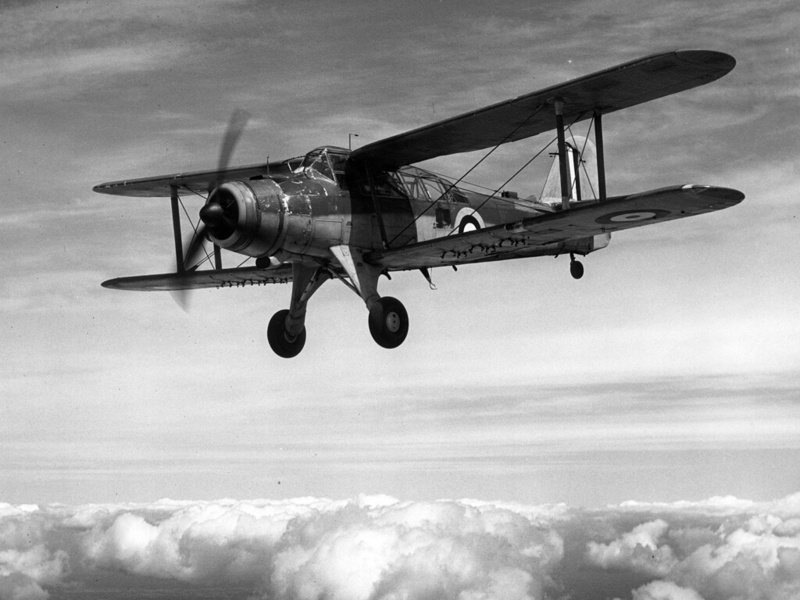 The E-2C version first flew in 1971 and has been in continuous service since 1973. 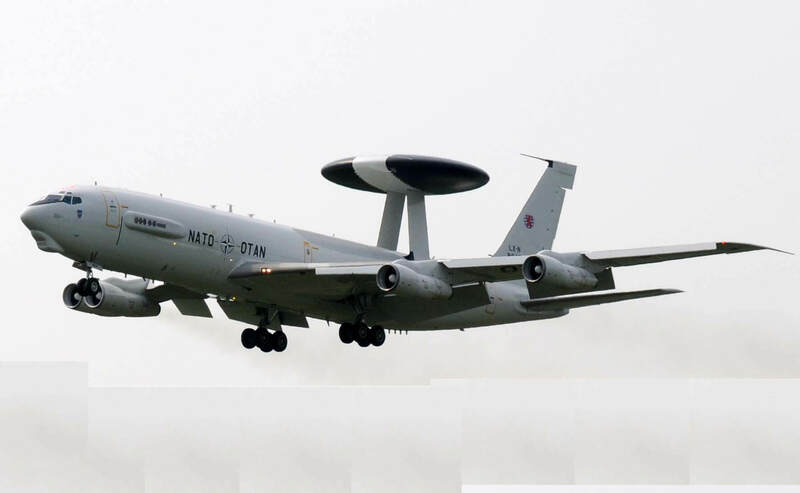 Since that date the AEW and ECM equipment has been the subject of a number of major improvement programs. It has been exported to a number of countries including Taiwan, Israel, Egypt and Singapore. This title contains US Navy NATOPS flight manuals for an early version of the E-2 and two later variants of the E-2C. 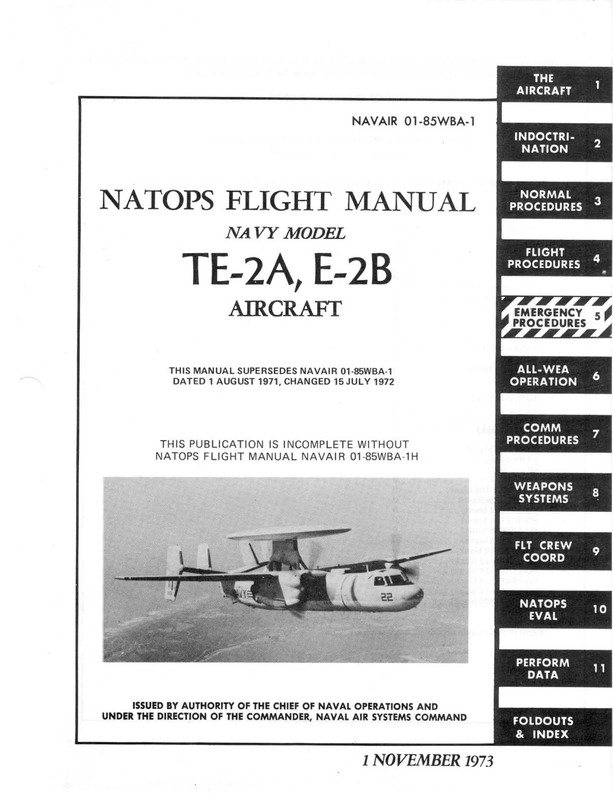 US Navy NATOPS Flight Manual for the TE-2A, E-2B, NAVAIR 01-85WBA-1, dated 1-11-73, with approx 486 pages. US Navy NATOPS Flight Manual for the E-2C, NAVAIR 01-E2AAA-1, dated 30-9-99, with approx 778 pages. US Navy NATOPS Flight Manual for the E-2C Plus (which incorporates equipment improvements), NAVAIR 01-E2AAB-1, dated 30-9-99, with approx 910 pages.